“Photography – painting with light and shadow, seeking the textures and patterns that define the world around me – is at once personal and yet universal. I see stories everywhere, in small, intimate details: a nuanced gesture, a half smile, a tender touch. Sally’s forté is creating intimate portraits that capture the heart and spirit of the people she photographs. Even when portraying still lifes and abstracts, Sally’s work is recognized for being evocative of her rich humanism and sense of wonder. A pioneer in digital art, Sally developed new creative techniques and styles in the medium when it was still in its infancy. 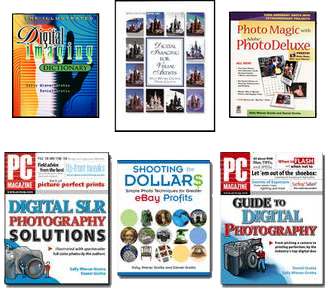 Numerous other experts in digital photography and imaging have acknowledged that they first learned the basics from Sally’s books, articles and/or lectures. A former chapter president of American Society of Media Photographers (ASMP) and Contract Shooter for The Stock Market photo agency, Sally has traveled on assignment all over the world, to all the continents (including three trips to Antarctica), plus many exotic islands (such as Papua New Guinea and Madagascar). Sally’s photographs have appeared in many magazines and books, including: Islands Magazine, Réalities, San Francisco Magazine, Showboats International, Newsweek, Lear’s, The Robb Report, Popular Science, and scores of others. 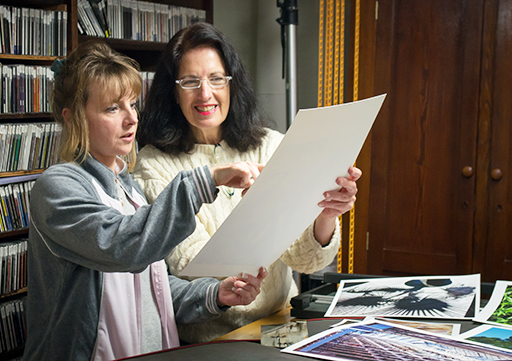 Among her numerous books on photography and digital imaging are: Digital Imaging for Visual Artists which was the first major book on the subject and The Illustrated Digital Imaging Dictionary (both from McGraw-Hill, and co-authored with Daniel Grotta). Sally’s art has been exhibited in numerous one-woman and group shows. These include a major one-woman art exhibit at the original Apple Market Center in New York City, which was the first all-digital show at the Center. (Some say it was the first all-digital art show in Manhattan.) Other venues where Sally’s work has appeared include traditional galleries and such, as well as unusual locations. For instance, she enjoys exhibiting in schools and libraries, was honored with a one-woman show of her American Hands project in the East Wing Rotunda of the Pennsylvania State Capital, and had the launch of The Wordsmiths Project with an exhibit in the entrance of Book Expo (the publishing industry’s premier trade show) at Javits Center, NYC). 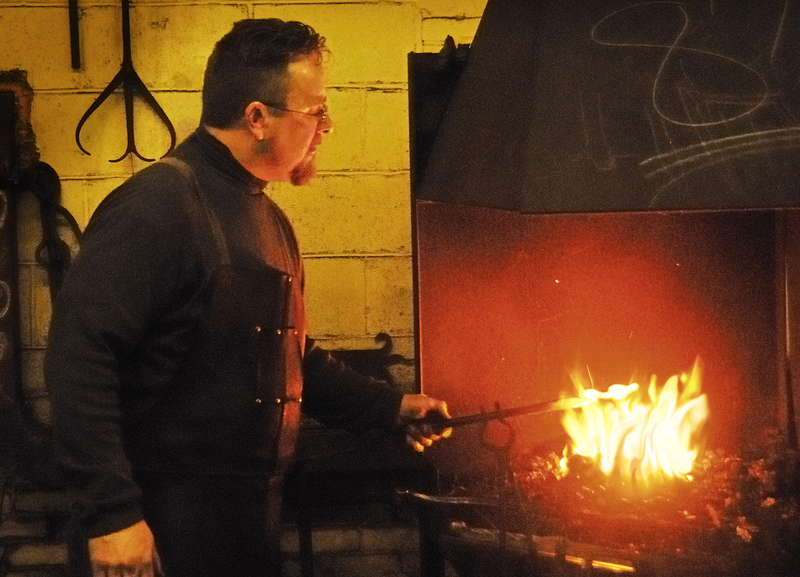 American Hands is Sally’s ongoing narrative visual celebration of those individuals – stone masons, blacksmiths, weavers, spinners, rug makers, glassblowers, bookbinders, etc – who are keeping alive the traditional trades that built our country’s diverse culture. Sally’s workshops, master classes and other photography seminars and lectures include a wide range of programs suitable for novices and experts. Please click here, to find out more about having Sally give a talk or present a program for your school, organization or fund-raiser.